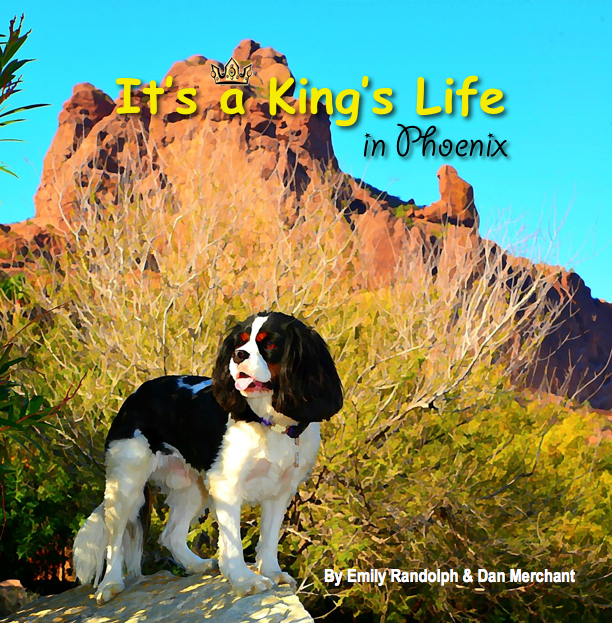 It’s a King’s Life® is a children’s adventure travel adventure series about dog-friendly places created by us – author Emily Randolph and photo illustrator Dan Merchant. The books star our three Cavalier King Charles Spaniels, Happy, Lady and Lucy, who each have their own idea of adventure. The ‘King’s Life’ series is are our way of showing children how to embrace travel, adventure and life through the eyes of canines. Let’s face it, dogs have the most joie de vivre of all, so whom better to learn from than them? You can find all three books – with many more to follow – at our Happy Lady Productions’ bookstore. 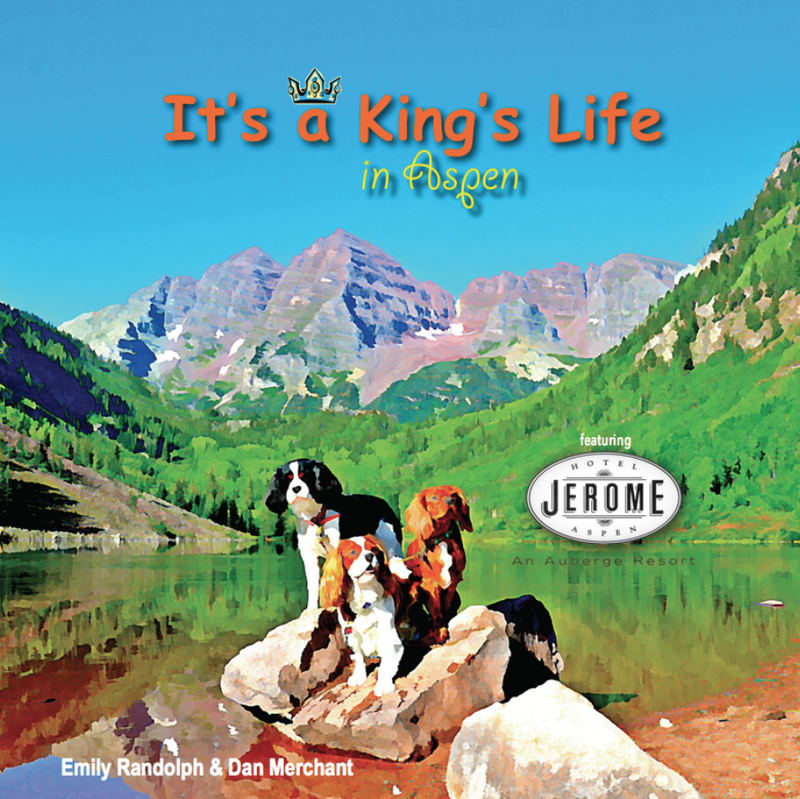 Current books include: It’s a King’s Life in Carmel, It’s a King’s Life in Phoenix, and It’s a King’s Life in Aspen, Featuring the Hotel Jerome. In the meantime, you can keep track of Happy, Lady & Lucy’s daily escapes as they sniff out adventure® on their blog.